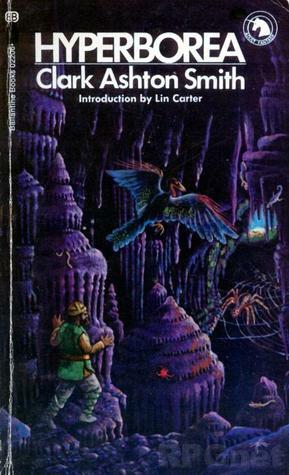 I have been digging deep into the works of Clark Ashton Smith recently, especially his Hyperborean Cycle stories that have strong connections to the mythos of Lovecraft. They are darkly humorous stories of baroque lands and flawed heroes getting their comeuppance. While Lovecraft came up with names for locations that emphasized their alien and weird natures, Smith was a poet by nature and so he found names for his doomed cities that had a lyrical style to them. Anyway, the 1971 Ballantine collection has a rather nice map of this lost land that seemed worth scanning and cleaning up a bit, to have on hand when reading the stories. The campaign is on haitus but the players have enjoyed putting the clues together about the "strange doings down by the Circle K", and are keen to come back to it in a few months. This is a repost of my original post on the NY Redbox forum from August 2011, when I published Wilderness Hexplore for the first time. So I got interested in generating hex maps after reading these posts by Green Goat, and also these posts over at Welsh Piper. But I am basically a lazy DM who doesn't want to do any prep work at all. So I have been futzing around with the Judges Guild Tables to make a set of rules to generate a hex map on the fly as the players stomp around the map. As par tof this I ended up transcribing/rewriting a bunch of the JG tables into the document, mostly just to collect them all into one place. So it is definitely for personal use only. I welcome feedback from anyone who wants to test it out, especially any of the parts that are confusing unclear. It is formatted to be printed out double sided, and 3-hole punched to put into a binder. An interpretation of the random heraldry tables from the Village Book II. The Star Trek Universe circa 2166. All of the recent Sci-Fi in movies and on TV inspired me to put together a Star Trek game. I decided to set it right after the end of Enterprise, or about 100 years before time of Kirk and Spock, when the Federation was just exploring beyond the local star systems. (this also puts it safely before the JJ Abrams timeline divergence. It is still not clear if the new series coming early next year will take place in the new timeline, or in Star Trek Classic.) This map is one I put together based on various sources, with plenty of blank space on the left, for the players to explore. The hardest part is balancing an old school vibe with keeping things also canonical. I am a huge fan of the 1980s-2000s Star Trek series, that created a deep universe and political drama. But the classic series's pulpy vibe with its gunboat diplomacy, green-skinned dancing girls, and bizarre 60's psychedelic weirdness is pretty awesome too. So the map serves as the framework- where the numbered sectors contain the "serious" Star Trek universe, and there are trade agreements to solve and an evolving political arc. Meanwhile the unexplored zones indicated with a "Z" is the pulp-y space opera parts of the universe. I am treating the whole thing like a big sandbox for the players to have fun in, and they can choose which parts they are interested in exploring. Each hex is 1 parsec, and may have one or more uninhabited M class star systems that are not shown. Only star systems that would be known at that time and are of K class or larger, are in habited, or are notable in some way are shown. I laid it out to printout on a 11x17 tabloid page, extending toward the frontier where the players will be spending their time. I may go back and make a larger 'square' version that extends evenly around the federation in all directions. 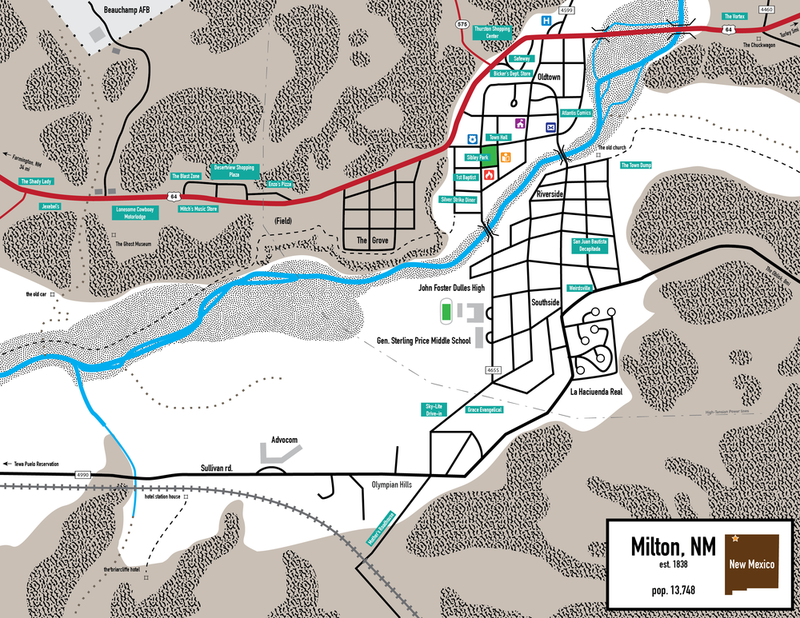 Here is a PDF version of the map that is better for printing. Feel free to use however you wish.